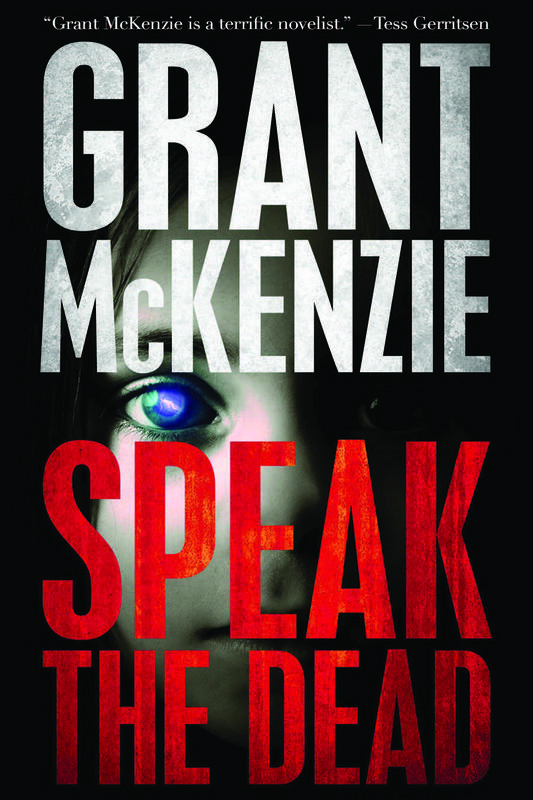 The new thriller from internationally acclaimed writer Grant McKenzie. Available now in hardcover and ebook! has been hunting for her all this time. They voices of the dead are all around her, and if she is unable to silence them the next voice to join the cacophony of death will be Sally's own.